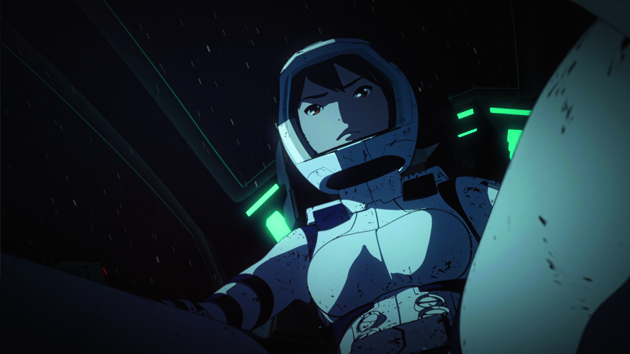 CGI-Animation meets Attack on Titan in Space with Knights of Sidonia; the series may have been a hit on Netflix recently but how does this UK Blu-ray release by Animatsu Entertainment fair? Find out in our Review. It has been brought to our attention (thanks @MarkBegg49) that Netflix UK are currently streaming the CGI- anime adaptation of Knights of Sidonia in both English Dubbed and Japanese with English subtitle formats. 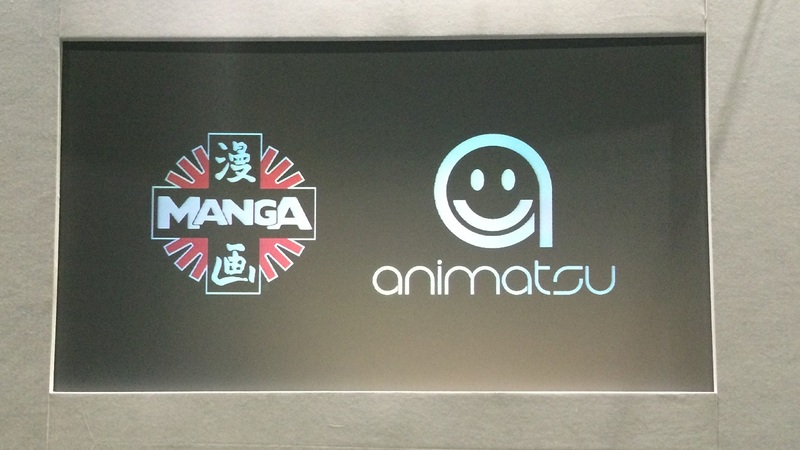 The anime series is an adaptation of Tsutomu Nihei original manga, a story which sees humans attempting to survive amongst the monstrous shapeshifting aliens known only as Gauana. 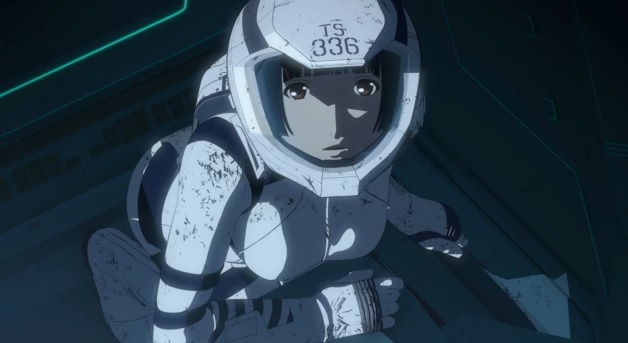 If you’re a fan of Sci-Fi and CGI-anime then it’s definately worth checking out. 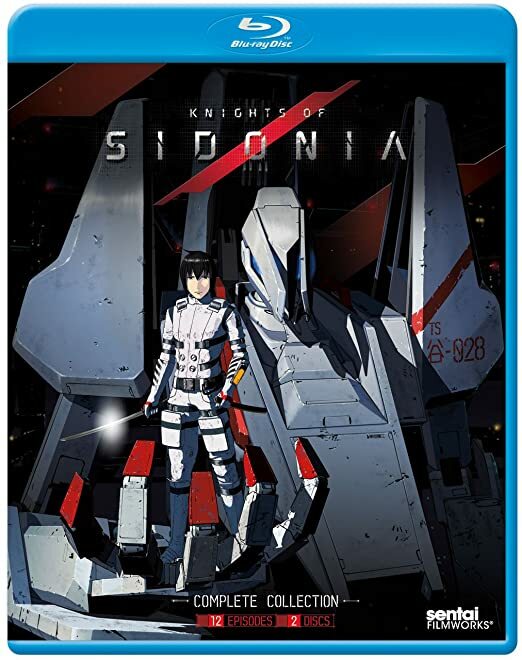 Interestingly Knights of Sidonia is only available on Netflix, both within the UK and US, as Netflix worked alongside Polygon Pictures in order for the English Dub to be created – so we won’t be seeing this on Blu-ray or DVD anytime soon. 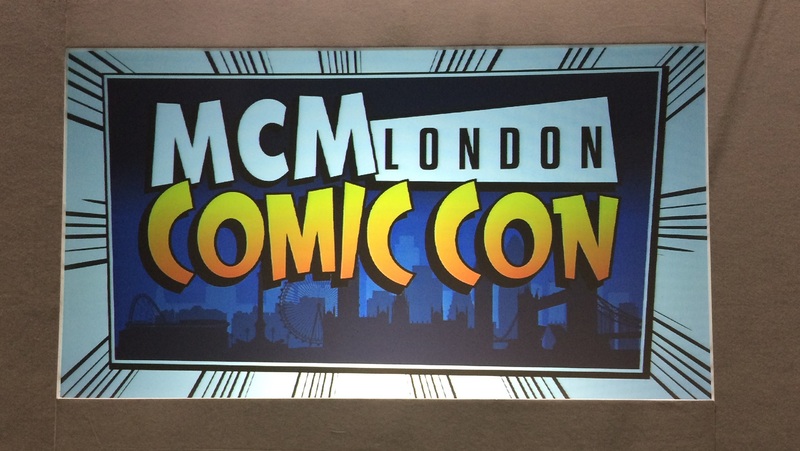 If you are currently a Netflix customer then you can watch the entire series online right now, otherwise you’ll have to sign-up in order to view it, fortunately Netflix also offer a trial period with their streaming service.